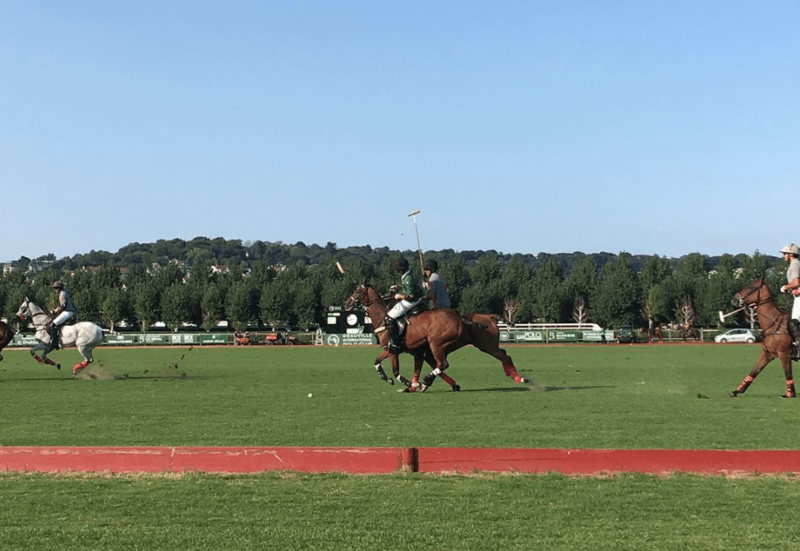 Thinking of heading to Deauville France? Deauville France has a reputation for being glamorous. 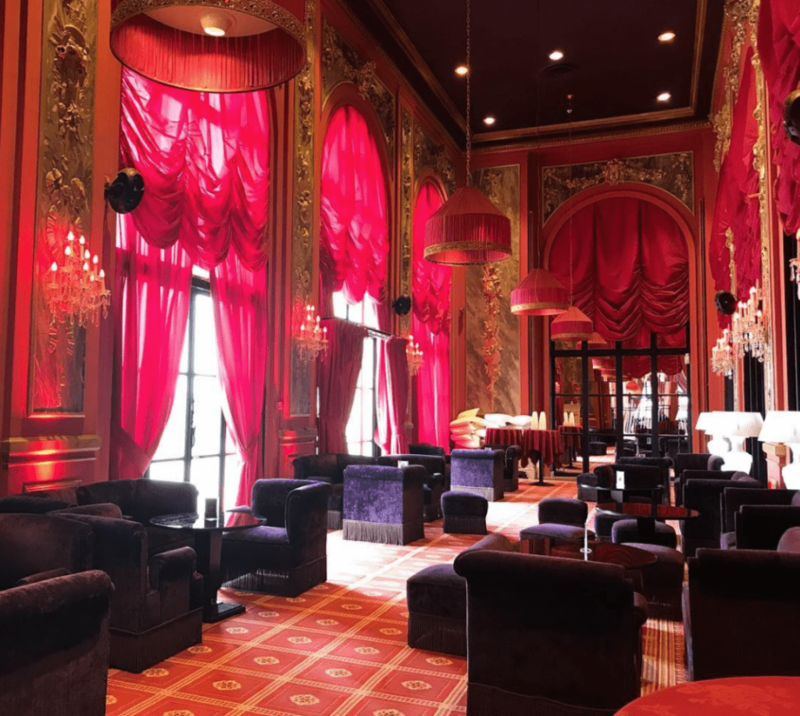 Just a two hour train ride from Paris, the city has been a hotspot for celebrities for years, and it’s no surprise why. Deauville France is a town that knows how to look after its guests. Don’t miss Deauville while you visit Normandy. Born in the mid-19 century, the town was created by Napoleon III’s half-brother to be the ideal tourist destination. Luxury hotels, a casino and a world-famous horse track soon followed. Celebrities started a competition to see who could build the biggest, most impressive house in town. 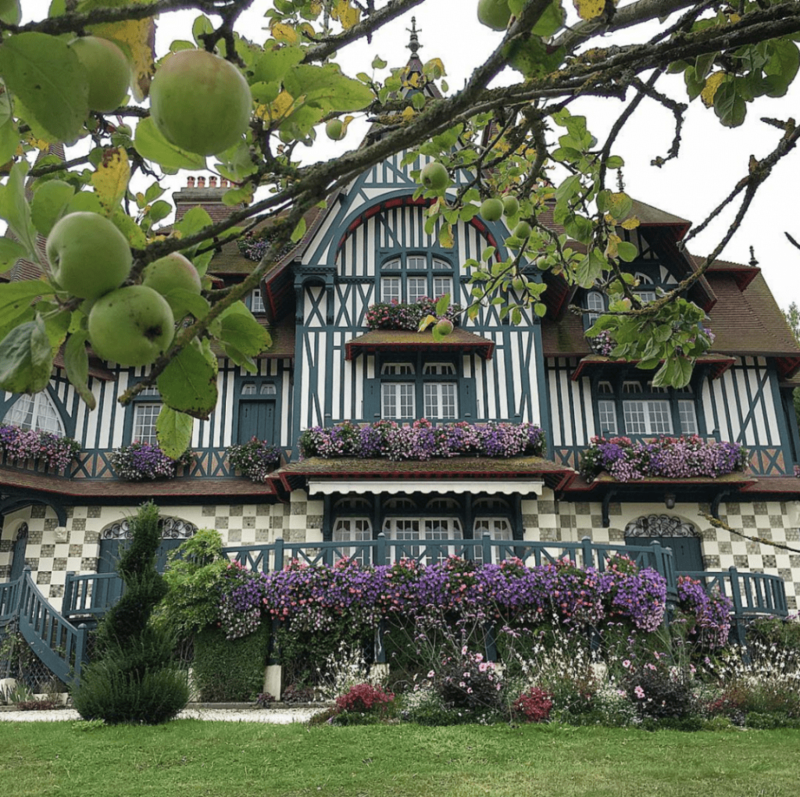 These one-of-a-kind mansions give Deauville France a truly unique look. With its yacht-school, two marinas and three golf courses the city does cater to an old school style of wealth. However, there are plenty activities for everyone and for every budget. 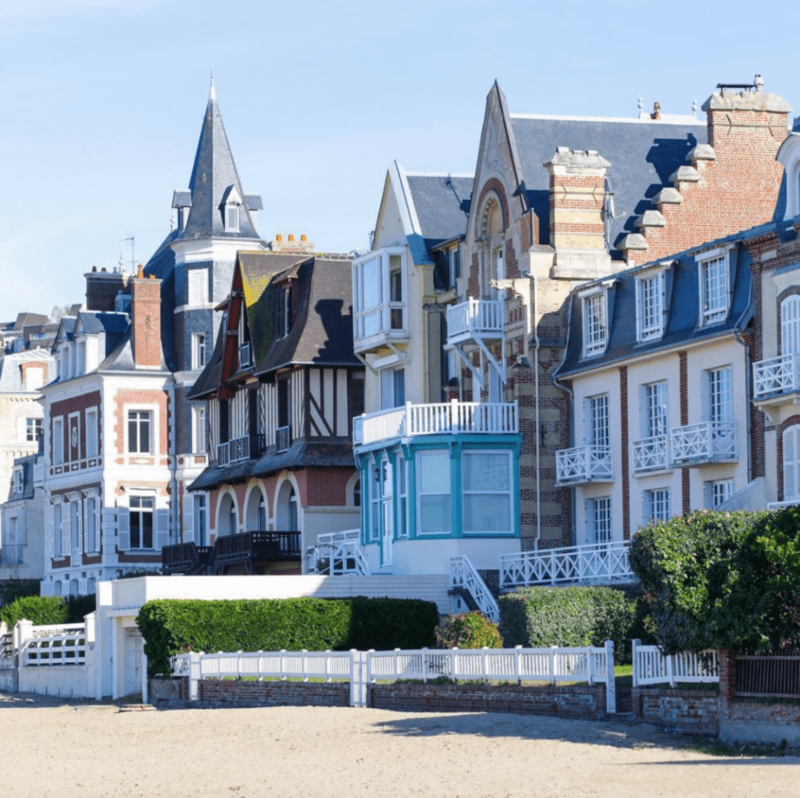 Whether you are looking to inhale the fresh sea air or relax on the beach, you’ll feel rejuvenated and revitalized after visiting Deauville France. After all, the town was specifically designed for it! Deauville France is a charming destination year-round. If you’re looking to spend time relaxing on the beach, then we do recommend visiting from June to early September. It’s also peak season, so do expect some crowds. There are fewer visitors (and lower prices!) in the spring and fall. Deauville France has plenty to see, from its cute downtown to imposing casino – and of course the beach. Plan on spending a full day to soak up all that Deauville has to offer. 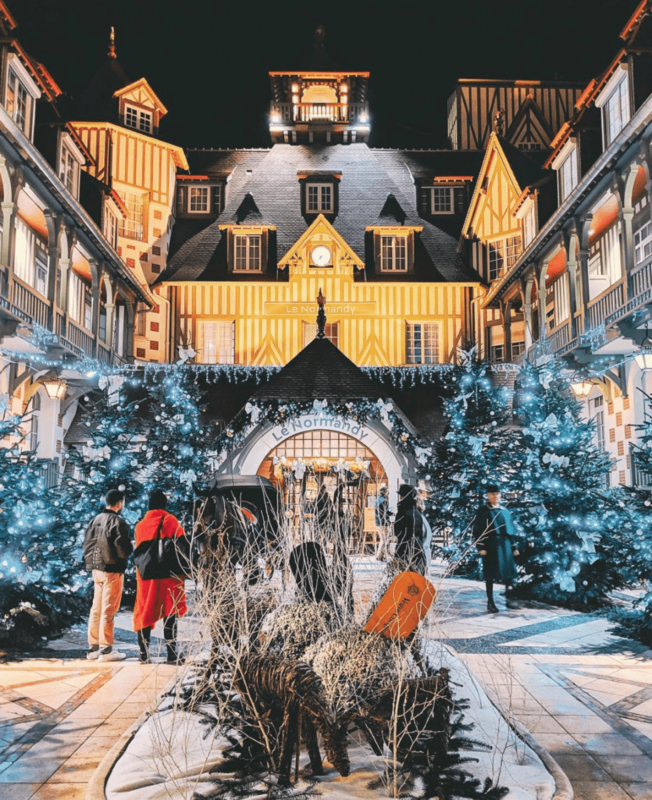 Given its location, easy transportation options to/from Paris and great hotel options, it’s also an ideal base to spend the night and continue your travels. During your time in Deauville France, we recommend dressing for the season and the activities you plan on doing. The lovely beach stretches for kilometers, so if you’re visiting in the summer make sure to bring your swimsuit. Since it’s on the coast, we also suggest bringing a jacket as it can get cold at night. But just remember, it’s the English Channel after all so don’t expect warm water. In fact, even in summertime, the average water temperature is 16C! 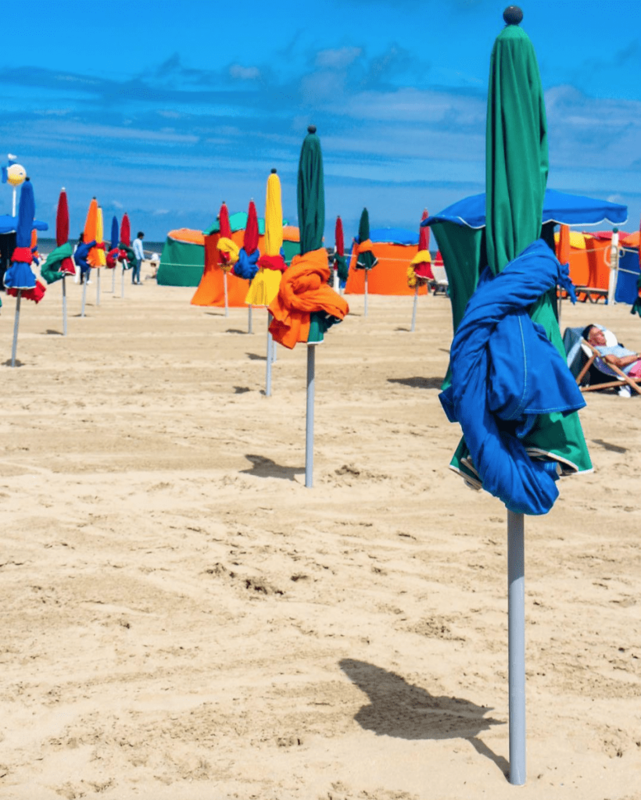 Deauville’s two kilometer long beach is lined with colorful parasols, placed with military-like precision in the sand. Take a walk along the wooden path that lines the beach to admire the beautiful mansions opposite the ocean. Hire a parasol, deck chair or even a mattress and spend time relaxing on the shore. This is probably one of the most typical activities to do in the city. If you’re at all interested in horses, checking out the race track at Hippodrome de Deauville-La Touques should be a part of your itinerary. Deauville is known throughout France for its race-track and horse racing with big annual races in the summer. Make sure to stop by this city landmark, located above the town. Catch a race or simply enjoy the view. You can even take some horse-riding lessons if you wish! After your stop at the Hippodrome, make sure to stop by the magnificent Villa Strassburger which is just close to it. Built at the beginning of the 20th century for Baron Henri de Rothschild who was a horse enthusiast himself, it is a truly typical example of a Belle Epoque holiday home. You can enjoy a guided visit organized by the Deauville France town council. The city is full of unique, colourful architectural gems. The Hotel Normandy Barriere and the Hotel Royal Barriere are perhaps two of the city’s most iconic buildings. In fact, these 5-star hotels often host world-famous celebrities during the international film festivals held in the town annually. Make sure to stop by to admire the typical Norman architecture. We recommend grabbing a drink at one of them to enjoy the lovely terrace and better take in the beauty of the building. Perhaps apart from the beach, race course, and international film festivals, Deauville is also quite famous in France for its casino. If you wanna try your luck at one of the tables or slot machines, this might be the place for you! Open daily from 10:00 am. A dress code is enforced: no vest tops, shorts, swimming costumes, etc. 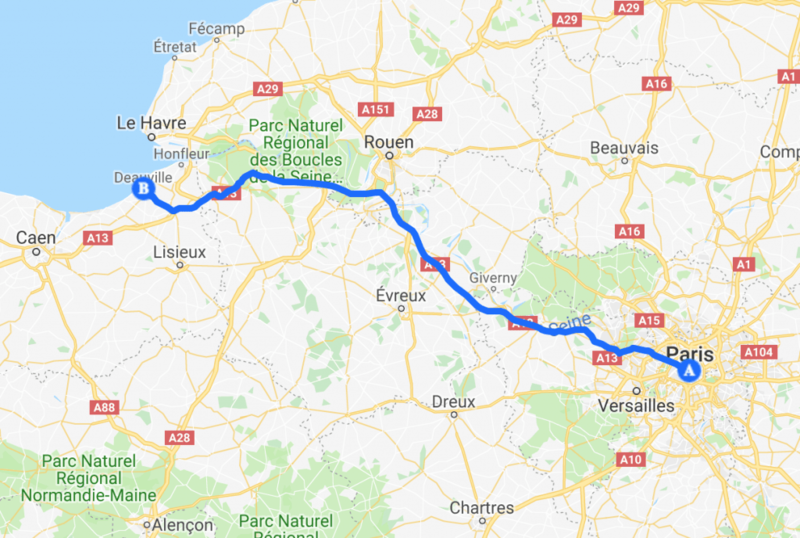 The 3 best options for traveling to Deauville France from Paris are by car, by train, and by bus. 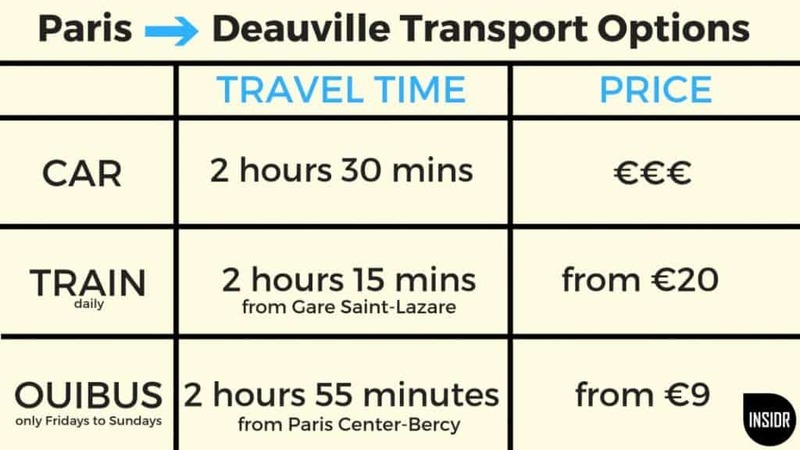 The travel times are more or less the same however, they differ in terms of price and convenience. 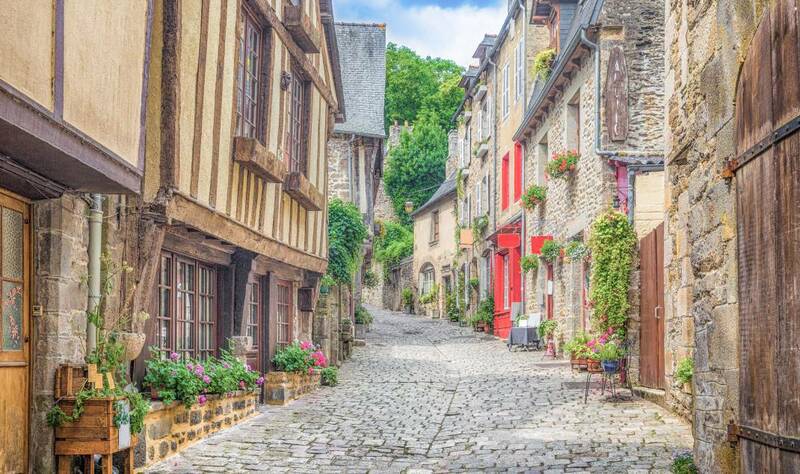 If you can go by car, that would be the best option as you can make plenty of other stops in Normandy. Traveling by train or bus can be stress-free but it’ll limit you to only seeing one place at a time. Read our complete guide on renting a car and driving in France. Book your train to Deauville here. Book your bus to Deauville here.